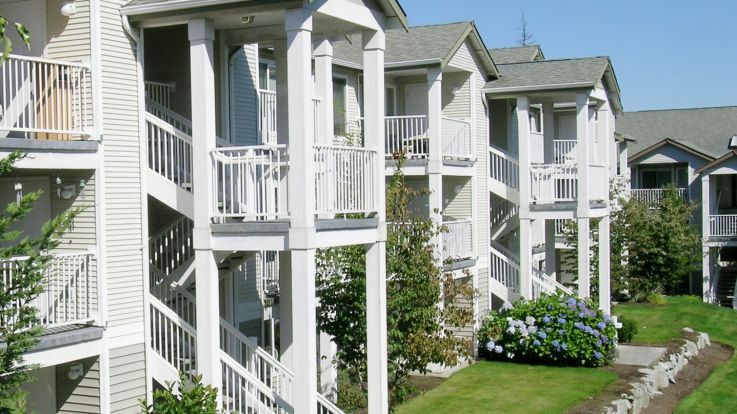 Located less than 20 miles north of Seattle, our Lynnwood apartments are minutes away from the I-5 and I-405 northern junction making for an easy commute to Seattle, Bellevue, Everett, and Redmond. Fourth largest city in Snohomish County and thirtieth largest in all of Washington State, Lynnwood is a hub city with a great mix of entertainment and recreation destinations. Alderwood Mall is the premiere shopping spot in the region. There you will find your favorite brands as well as popular dining options and the AMC Cinema with IMAX screenings. Surrounding Alderwood Mall, you’ll find everything from Whole Foods to Toys R Us. In addition to to the shopping, Lynnwood plays host to a spectacular array of fairs and festivals like the Evergreen State Fair, the largest county fair in the Pacific Northwest. To get around, residents and visitors of Lynnwood enjoy convenient access to interstates 5 and 405, trains, buses and ferries. Our Lynnwood apartments are not only affordable but come fully equipped with all the amenities to make you feel at home. Amenities include club houses, heated swimming pools, on-site storage facilities, spas, hot tubs, and even playgrounds. In your apartment you will enjoy all the comforts of walk-in closets, fireplaces, private patios/balconies, and bay windows. There is so much to enjoy here and it can also be the perfect place for you to call home with one of Equity’s available Lynnwood apartments.